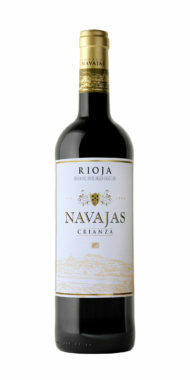 Navajas is a family run winery in Navarette, Rioja. Antonio Navajas built the original Bodegas in 1983 and a few years ago Antonio junior built a new state of the art winery. 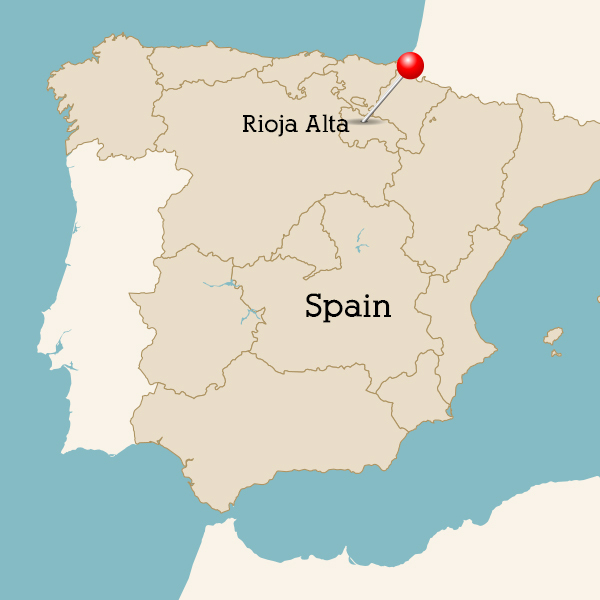 It is Antonio junior who now makes the wines and he has built up a well-deserved reputation based on his clean, fruity wines which are coupled with sensible use of oak. 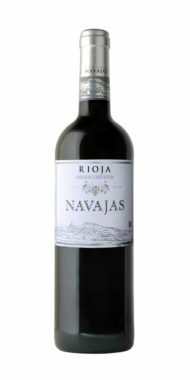 Bodegas Navajas produce traditional wines. However, as Antonio manages to get so much fresh fruit into his wines they can sometimes be reminiscent of the modern style of Rioja. 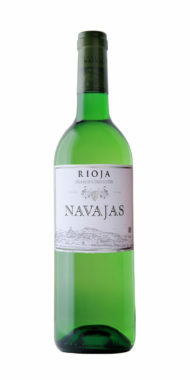 Delicate aromas of fruits with clear and fresh floral notes. Ripe, spicy with a vanilla note. 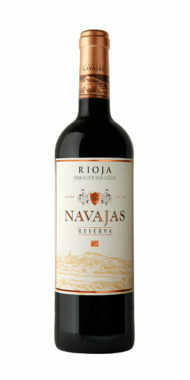 Vibrant and fruity with a delicious forest fruits aroma.